Thanks to all of the green choices I’ve made since falling down the rabbit hole of cloth diapering, I’ve saved quite a bit of money and made our household more sustainable and earth friendly. But one of the biggest differences I’ve noticed thanks to these changes, is our health. My child doesn’t deal with diaper rash (except when in disposables while on vacation) and doesn’t break out or have dry skin all the time. He eats well and digests well and has a pretty awesome immune system (although that may be due, in part, to the fact that he keeps licking things in public…because…toddlers). We don’t battle allergies or asthma or eczema or headaches or tummy aches or any aches at all, really. My migraines have substantially declined since switching to greener cleaning products and detergents. My monthly cycles are shorter, less painful, and less intense since changing to cloth and a reusable menstrual cup. I sleep better, eat better, feel better, and I am a better person than before I had a kid. It’s truly remarkable the difference in how I feel now. And I take that health for granted most of the time. I don’t notice how great we all feel until we’re battling colds. Isn’t that the truth for most of us? The thing is, the smallest ways in which we keep ourselves healthy are what we take for granted most: basic hygiene. Having access to toilet paper and diapers and clean water and warm water for bathing and sufficient vitamins/nutrient rich foods are all daily occurrences for us that we don’t stop to even consider, and when we lack one of those things, we go to the store and get more or we call the utilities company and complain. For a good portion of people in the rest of the world, that’s not an option. My final Tuesday Treasure for this month is the gift of health. To give back to those who lack sufficient access to basic needs, I chose to assist someone in donating cloth diapers and accessories to Jake’s Diapers. When Stephanie and Ann visited Peru on a mission trip, they didn’t know that they’d come home to begin their own 501 (c) 3 non-profit to help over 1,500 babies in need in 12 countries receive the cloth diapers they so desperately needed. 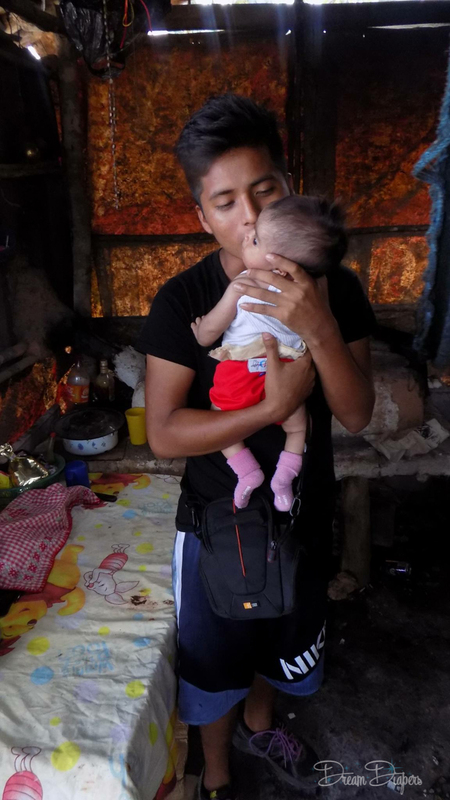 While on their trip, they witnessed orphanages reusing disposable diapers out of necessity, and that sealed a fire in their hearts to reach out and give back so that no child would need to be exposed to such unsanitary practices. Since creating Jake’s Diapers, they have eliminated that problem in several orphanages across the globe, increasing the health and happiness of all involved. This family in Puerto Barrios, Guatemala lives and works in the local garbage dump. They now have a stash of cloth diapers thanks to donations from Lalabye Baby, Dream Diapers, and other contributors to Jake’s Diapers who teamed up with Pure Joy Missions to take care of this family’s diaper needs. Jake’s Diapers is a non-profit cloth diaper ministry that aims to help those in need, wherever they may be, so that caregivers do not have to choose between food and diapers. They do this by providing new and gently used/ refurbished cloth diapers to orphanages around the globe. They partner with cloth diaper companies (such as Lalabye Baby) and retailers (like us!) to receive donations of diapers and diapering supplies to provide for the children and caregivers in need. 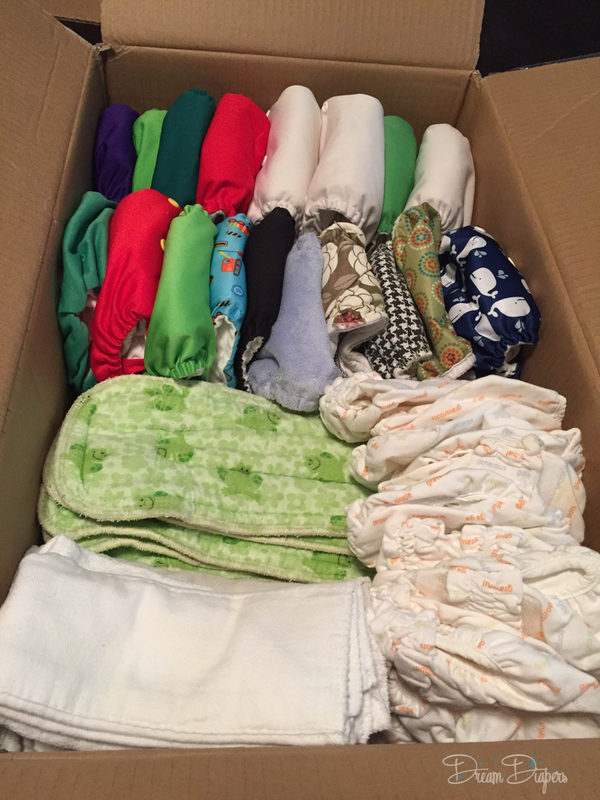 When a momma friend from Lucas’ school asked me to help her find new homes for her cloth diaper stash, I jumped at the chance. Spread the love of fluff around? Yes please! She had so many that even after finding homes for half, there were still plenty left to donate, including a bunch of newborn sizes, for which Jake’s said they have great need. Some of the diapers needed elastics replaced, and after doing some brief digging, I discovered that Jake’s will accept diapers in need of repair as well as gently used and new. I stripped the diapers using Mighty Bubbles (my favorite deep cleaning product for cloth) and boxed them up with a few diapers of Lucas’ that hadn’t seen much love lately. 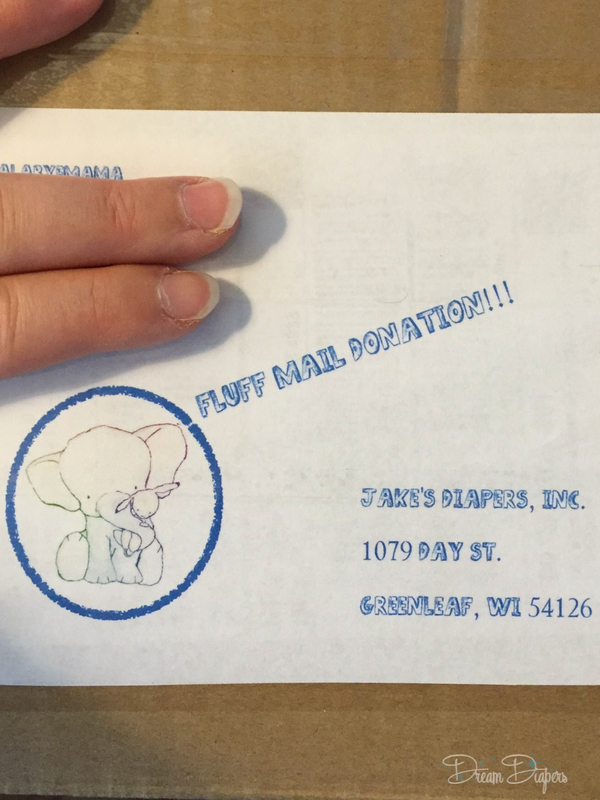 …wrote Stephanie a note, and dropped off the box at the post office for mailing. Easy as pie! 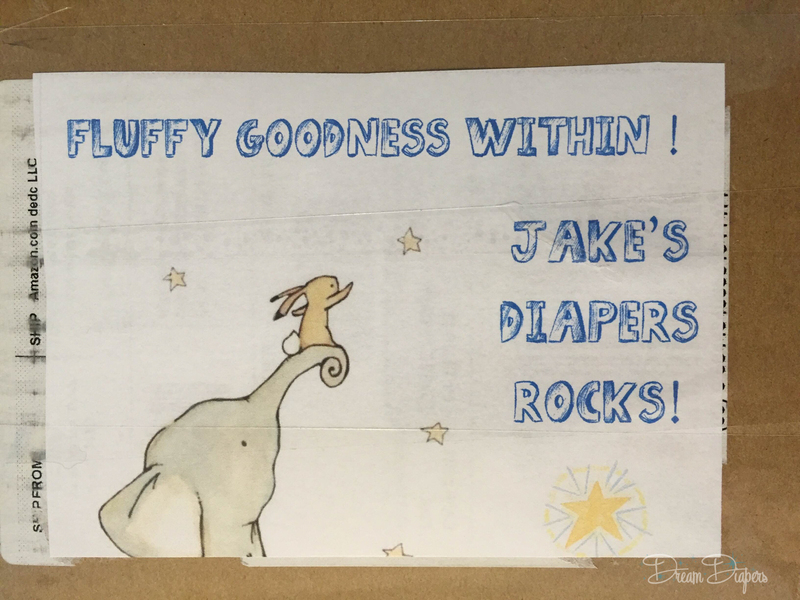 Dream Diapers is proud to be a contributor to Jake’s Diapers’ mission, and we’d like to encourage our customers and blog readers to contribute what they can. We are often all about #buyallthediapers , but we’d like you to evaluate your stash and consider what you may be able to give up to help someone else. See the full list of items they accept and other ways to donate or help here. They even look for those with sewing talent to help create diapers in special sizes for children with special needs. They can even replace elastics if need be! 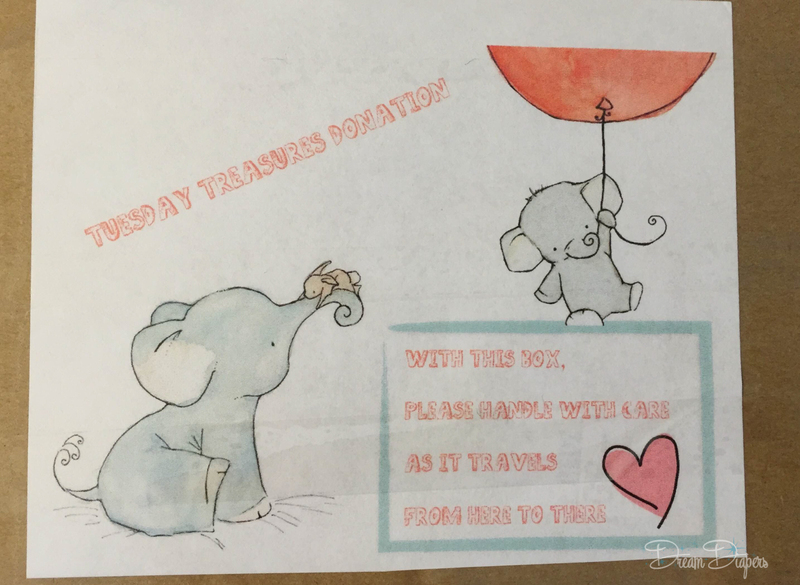 We hope you’ll consider donating, and if you do, let us know! We love to hear that we’ve helped spread the love for cloth and community through our customers!